Advocating on behalf of career-technical and adult education? Click here for the Legislative "Toolkit" for members, including publications, legislative directories and other information. Ohio ACTE leaders, legislative counsel and staff work diligently to represent career-tech at the state and national level. We interact with the Ohio legislature, Governor's office and state departments, as well as our national members of Congress. 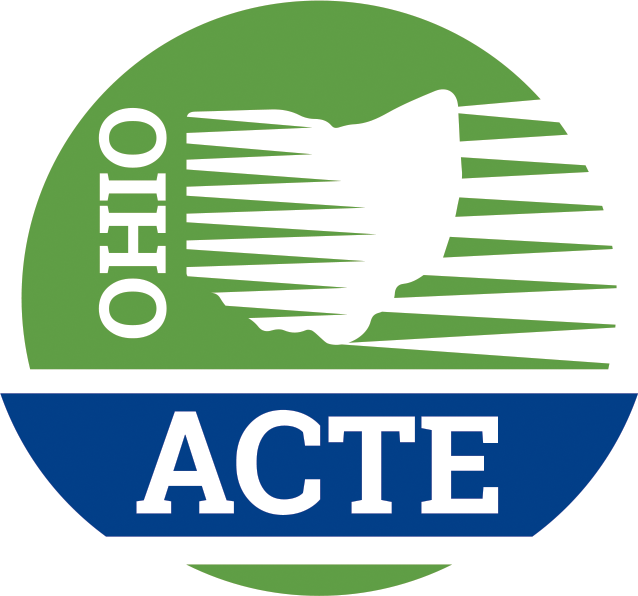 Ohio ACTE counts on members to help with advocacy through grassroots efforts, like setting up school visits with our state and federal legislators. The leadership and advocacy team works with Ohio legislators, ODE policy makers, Ohio Means Jobs and other education-related organizations on behalf of career-technical and adult education. Members are informed of Ohio ACTE's efforts through the association's monthly e-news via email, the biannual newsletter, "Today's Education, Tomorrow's Career" and updates from legislative counsel at association events. For more information on advocacy efforts, contact Ohio ACTE Executive Director Christine Gardner. Terrence O'Donnell leads Dickinson Wright's firmwide government relations team. His focus is public policy advocacy at the Ohio Statehouse and regulatory compliance. He represents dozens of companies, trade groups, and nonprofits before the State General Assembly and state executive agencies. He also collaborates with lawyers in the firm's Washington, D.C. office to lobby Ohio's congressional delegation. Terrence brings fifteen years of experience to his government relations and administrative law practice. William Vorys supports clients through public policy advocacy at the Ohio statehouse, regulatory compliance, and drafting of legislative proposals. He also represents companies, trade groups, and nonprofits before the General Assembly and state executive agencies. He advises clients with general corporate, reorganization, and securities matters. Patric Sullivan represents clients in tribal, state, and federal litigation, regulatory matters before various government agencies and negotiation of intergovernmental agreements between Indian tribes and state and local municipalities. He holds an M.B.A. from Portland State University and helped build several successful software companies. Mr. Sullivan's popular articles in the Gaming Legal News are frequently republished in high-profile law blogs and online publications. Christine has been executive director of Ohio ACTE since October 2006. She has a background in communication, public relations and association management, including government relations and advocacy.